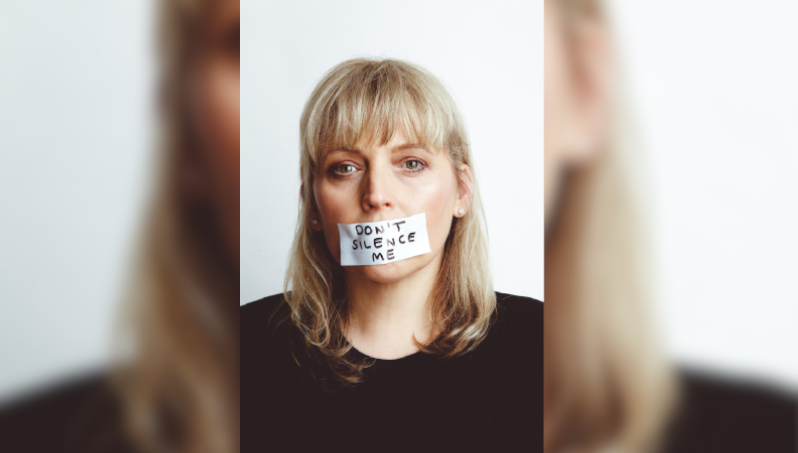 Sadie Jemmett has released a politically charged and evocative song in the shape of Don’t Silence Me, which is the lead single to be taken from the upcoming album, ‘Phoenix’. You can listen to the track here. The song, which is released on TwoUpTwoDown Records, is very much inspired by one of Jemmett’s close friends in Mhairi Morrison, who shared that she had been assaulted by a notable French film director, Morrison chose to do in the wake of the #MeToo era. The single is set to be released officially on March 8 and Joby Baker (The Cowboy Junkies, Waylin’ Jennys) produced the track at Baker Studios in Victoria, BC, Canada. There will be a single launch show for Jemmett at The Camden Chapel on March 14 and tickets can be purchased here. Meanwhile, pre-orders for the single are available through TwoUpTwoDown’s website.